Xperia XZ Premium is a good phone with awesome performances and features, especially the Super Slow Mo- it can shoot slow motion videos at a whopping frame of 960 frames per seconds compared to that of Apple’s latest flagship, iPhone 7, which can shoot slow –mo videos at just 240 frames per seconds. The phone has its 4K HDR display and that is just excellent. There is just one feature that the XZ Premium faulted which is an all-screen front design, instead it came with an old design unlike the Galaxy S8 with an amazing design and infinity display. 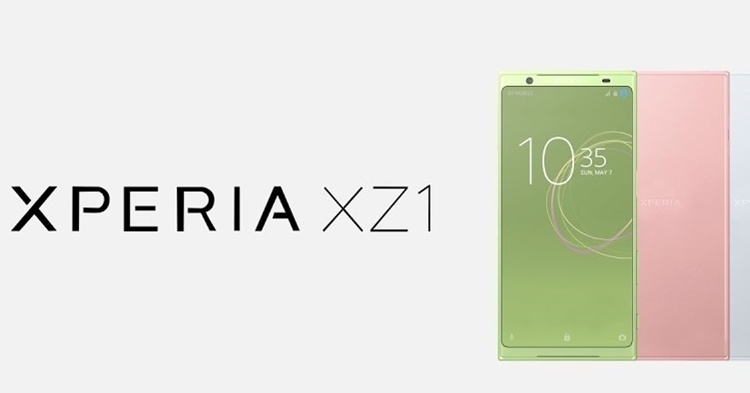 This has brought disappointment to most of the Xperia fans, who had high hopes of new designs from their favourite smartphone company. The phone has the same features as the old classic Sony design, which has indeed become old and awkward. Sony has taken the criticisms and negative consumer reactions fairly, and plans to launch a series of Xperia phones to take over the current leaders of the industry – Samsung, and Apple. As stated by several reliable sources, Sony plans to introduce a new all-screen front design. However, Rumours have had it that both phones- Xperia XZ1 and XZ1 Compact lack a 4K display and instead will come with a 1080p display.The new Xperia phones will come with a reatively smaller battery capacity, providing the same battery life as XZ Prenium. Well, we just have to wait for the new phones to be available in the smartphone market. Fingers crossed!! !